Vic Dillahay is a Colorado-based jazz guitarist, composer, and educator. He is best known as a founding member of the world fusion trio Graphite Addiction. A restless musical explorer, Dillahay has also played with a number of other groups in a wide variety of styles. A few of these include Celtic rockers Indigent Row, the acoustic folk ensemble Aspen Street, and the traditional swing group The Pete and Vic Duo. He founded the Curious Automata record label in 2013. Vic’s recent solo albums explore the rich history of American music with free-roving jazz and rock-tinged improvisations. 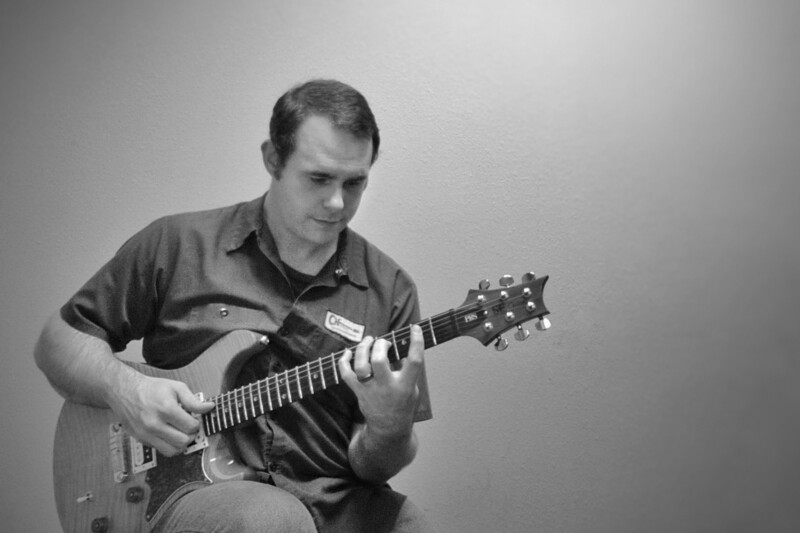 Vic currently teaches private guitar, mandolin, and ukulele lessons to students of all ages and levels of experience. Some of his students have gone on to study music at Berklee School of Music, The University of North Texas, and The University of Colorado Denver and a number of them are currently professional musicians.